Munich - Following a disappointing season with three runners-up medals, FC Bayern drew the right conclusions last summer and strengthened their red and white army in precisely the right way, reforming the backbone of the team. Dante at the back, Javi Martinez in the middle and Mario Mandzukic up top proved to be the transfer aces who carried them to the title. Brazilian central defender Dante not only fought off illustrious competition to cement his place at the heart of the defence, he also emerged as the true leader of the Bavarians’ back line. Striker Mandzukic took full advantage of ’s injury-enforced absence, becoming the undisputed first-choice striker over the course of the season with 15 goals in the Bundesliga alone. Yet the most spectacular transfer was that of Martinez. The record signing may have needed a bit of time to settle in, which was understandable given the strains of the previous season, culminating in EURO 2012 glory with Spain and then his involvement in the Olympic Games. 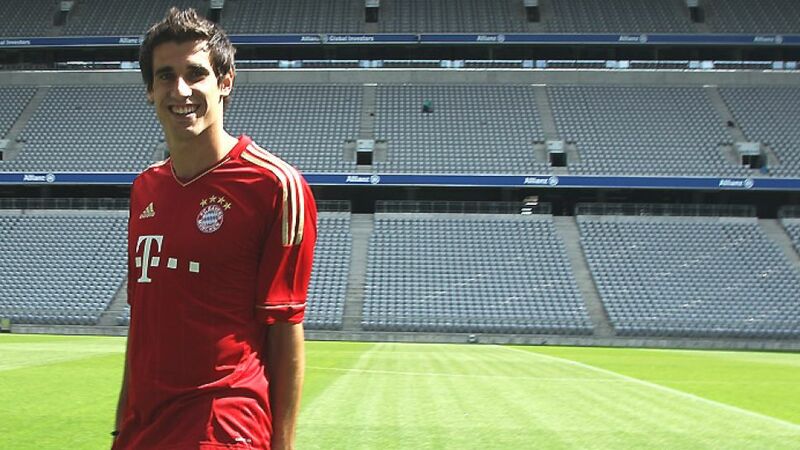 But he soon got a foothold in the defensive midfield of Bayern’s star-stacked ensemble. His combination and understanding with German international Bastian Schweinsteiger proved to be a guarantee for Bayern’s successful and, above all, stable season.